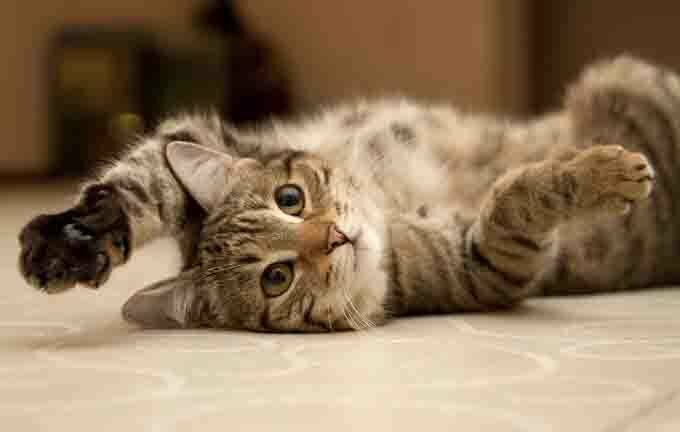 September is Happy Cat Month! And this is definitely a time to celebrate. There’s still a mistaken stereotype that all cats are loners and prefer just being on their own. But that’s simply not true! Many cats are “people animals” and prefer being around their owners to being on their own. Have you ever known a cat who seemed to be imprinted on her owner, following him everywhere from room to room? Cats love companionship! To celebrate Happy Cat Month, we’re sharing a few ideas on how you can make sure that your cat is as happy as she can possibly be. Does this seem counter-intuitive? Cats certainly don’t appear happy when they go to the vet. But if your cat hasn’t been to the vet in the last year, it’s time for a checkup. Make sure her vaccinations are up-to-date and that she’s healthy. If there’s a mobile vet in your area, you might even give that vet a try. Cats tend to be more comfortable if they can be checked by a vet in the comfort of their homes. Most cats go crazy for catnip. So buy kitty a few new toys from the pet store that come filled with catnip. If your cat is one of the 30 percent who don’t respond to catnip, you can try a different plant alternative. CatTime covered quite a few catnip-like plants in this recent story. If you don’t have a feather wand and a laser toy yet, you might want to grab those while you’re at the pet store too. Cats love to chase feather wands and laser toys around the house. As an added bonus, this play time will also build a bond between you and your cat. Cats are happiest when they get to eat protein-rich food. Because cats are carnivores, they simply don’t thrive on a grain diet. So take a trip to the store and look for cat food that lists a meat as its first ingredient. If you normally feed kitty dry food, buy some canned food as an added treat. Canned food is higher in protein than dry food and comes with extra water that cats need. If you’re really looking for a way to keep your cat entertained and build a bond between the two of you, consider clicker training. Cats really respond to this specific type of training. You might find that your cat learns to shake, sit on command, jump on stools, and maybe even jump through hoops on command! This will also help your cat to continue learning and thinking through puzzles, which will keep her alert and active. 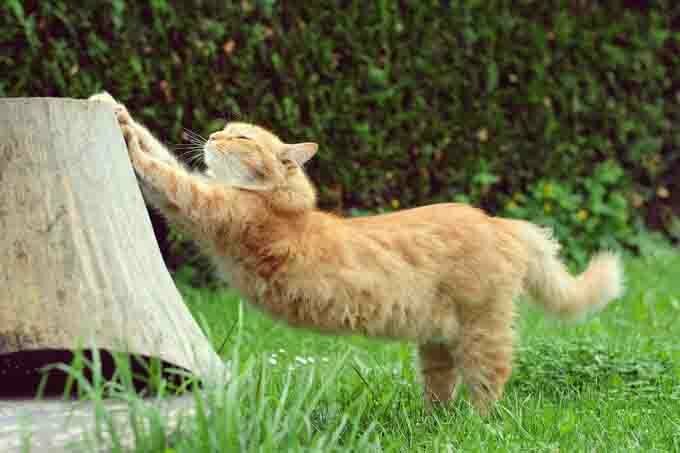 All of these activities are great ways to keep your cat happy and healthy. Of course, you can be creative and think of other bonding activities between you and your cat. Do you like DIY projects? You might even consider building a cat tree for your cat! Whatever it is that you decide to do, Happy Cat Month is definitely a great reason to celebrate.